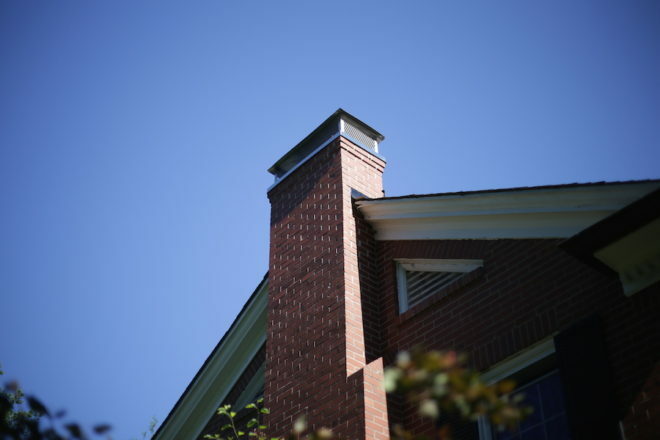 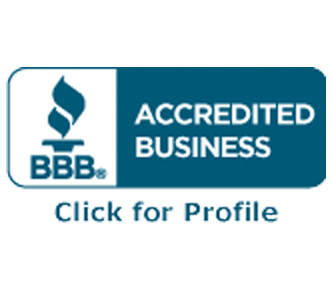 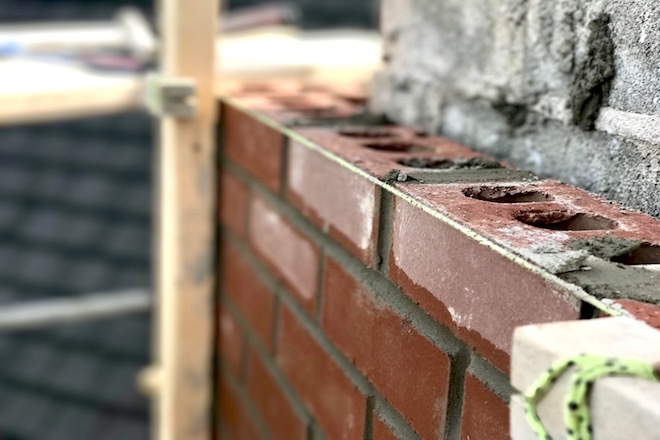 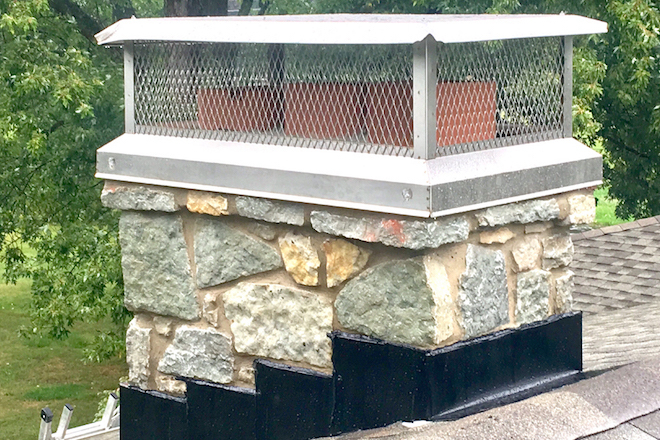 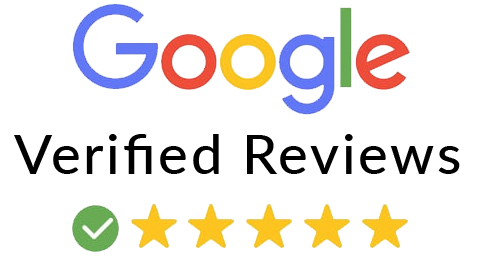 We are a locally owned chimney and masonry restoration company built by the referral and Five-Star reviews of our customers. 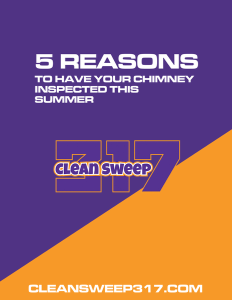 Whether you need a chimney sweep or some brick repair, our team in purple look forward to serving you with excellence. 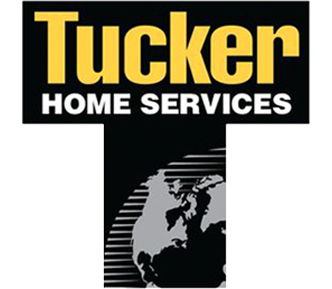 Please fill out the fields below to receive a copy of the PDF.